This house is wonderfully unique that will appeal to anyone. Handy location for access to shopping & schools. The kitchen overlooks the sunk-in living room with wood burning fireplace. Main floor family room was added approx. 15 years ago that boasts wood vaulted ceiling with skylight. 3 bedrooms on the main and a remodeled, spacious bath with Garden tub with shower & new large vanity. There is a 3rd living space in the basement & a great backyard with above ground pool(liner new & filter system 2 yrs ago), 6 person hot tub and deck for entertaining. The roomy home has a single garage and a tandem carport and large new driveway for additional parking. 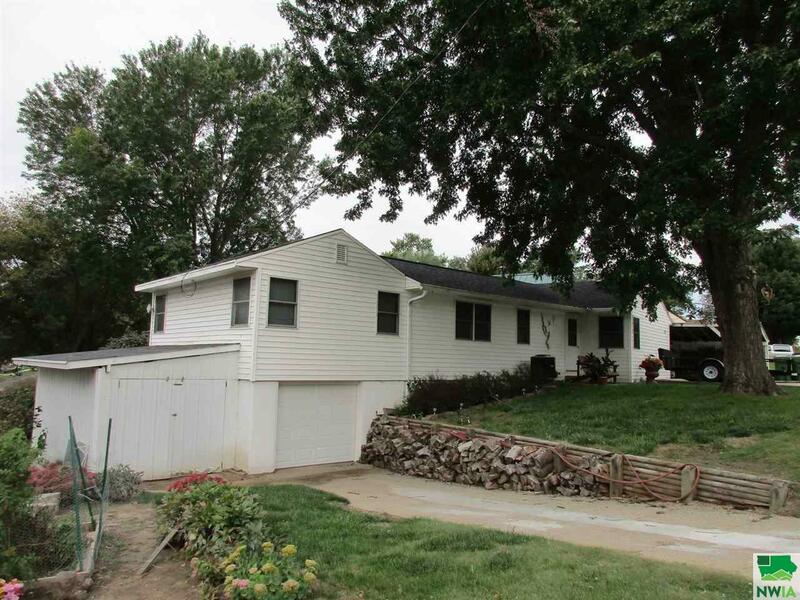 The house also has tank-less water heater, , RO system, newer Pella windows, permanent siding & fenced back yard. Driving Directions: Corner Of Morningside Ave And Glenn Ave.
Room 08 Description: Man-Cave. Plumbing Stubbed For Future Wet Bar.